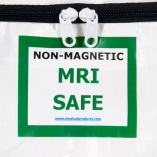 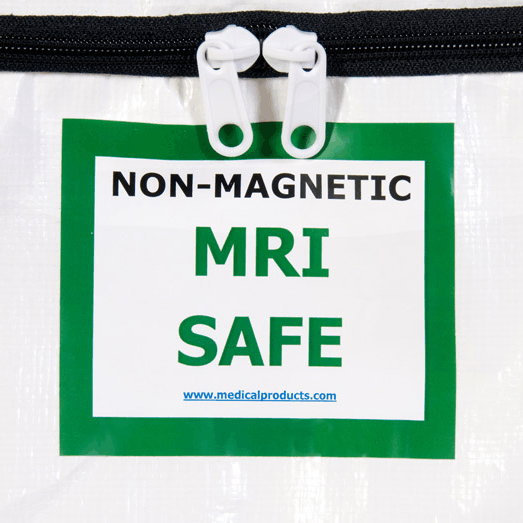 This pouch contains no metallic components so it can be used in Magnetic Resonance Imaging (MRI) machines for post mortem imaging studies without removing cadaver from the pouch. 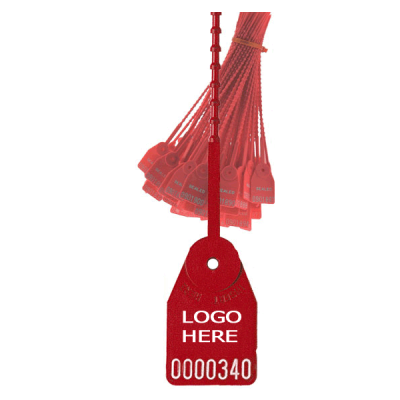 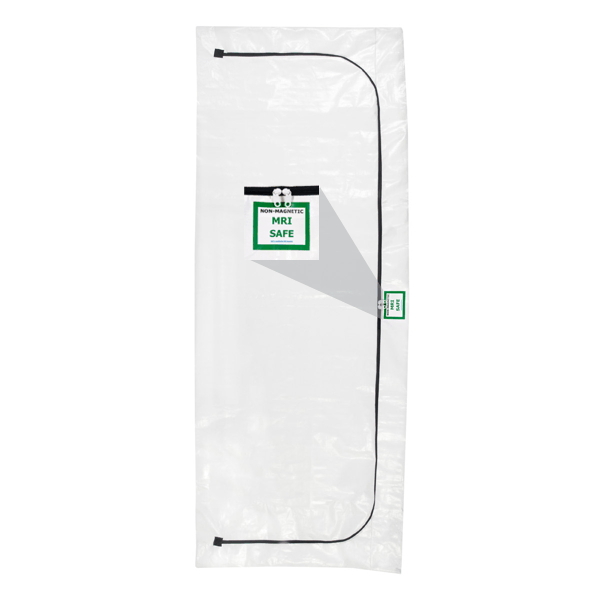 Material complies with EPA burn restrictions involving the release of chlorine gas during cremation, thereby eliminating the disposal problems associated with vinyl materials. 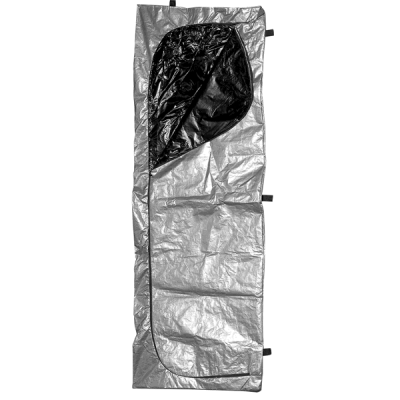 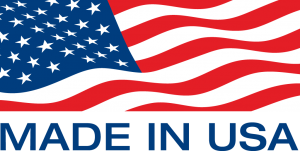 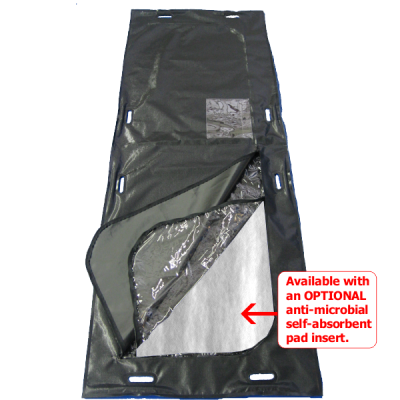 This material also remains flexible down to –70 degrees F (-57 degrees C.) so that it can be used in outdoor winter environments or morgue coolers without fear of “cracking”. 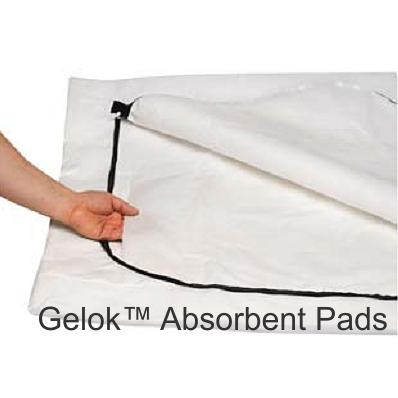 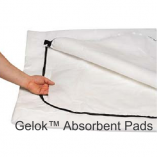 Bottom of pouch and back side of access panel are lined with Gelok™ absorbent pads to absorb any excess body or embalming fluids.